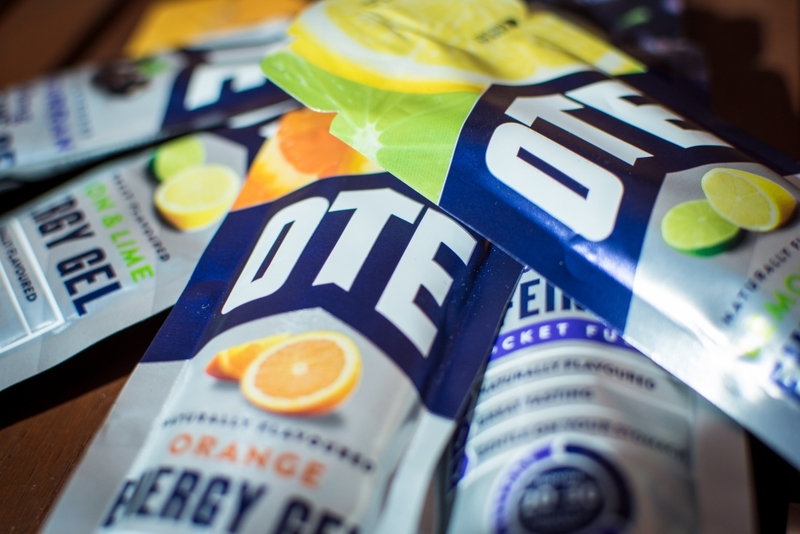 OTE Sports will be fuelling the team for another year with their multi-award winning energy gels, bars, pH neutral energy drinks and recovery drinks. 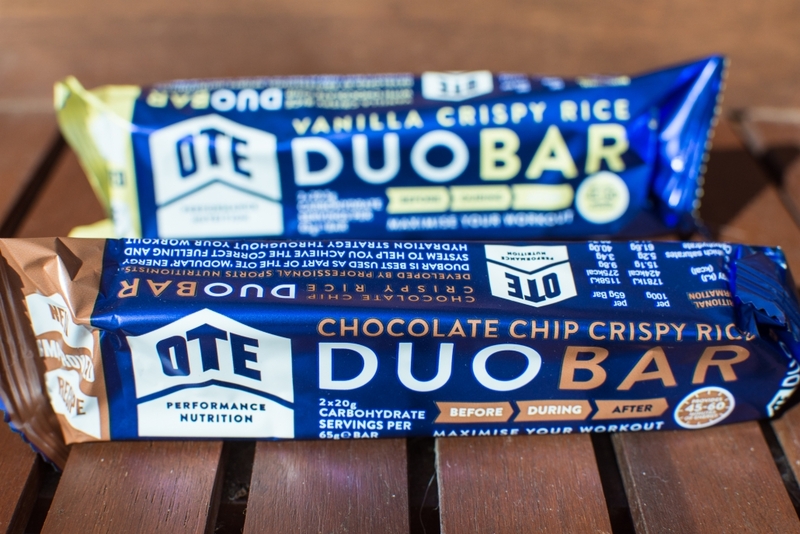 OTE Sports design and develop award winning sports nutrition and healthy snacking products using natural ingredients. Particular attention is paid to making them great tasting, kind on the stomach and easy to use. Put simply, goodness in = greatness out. 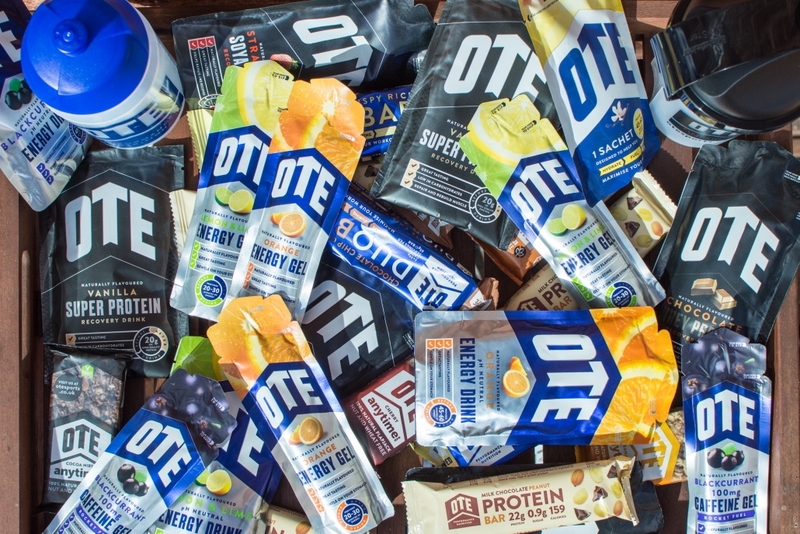 “It’s great to have contiued support from OTE for another year. It makes a nice change to use energy products that taste good and aren’t heavy on the stomach. This is really important when you spend most of the year consuming them. One of my favourite products are the lemon and lime gels. I also really like the caffeine gels which come in two different strength options which can be useful in the shorter circuit races or towards the end of a long road race. 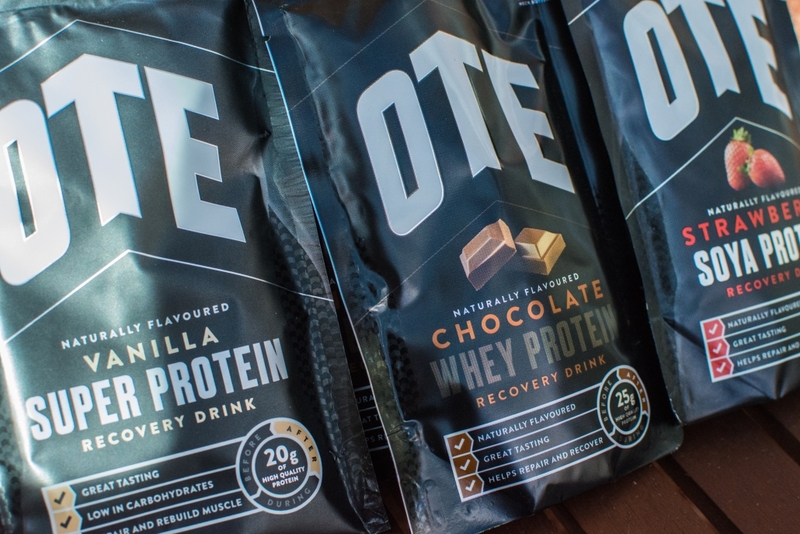 OTE pride themselves on demystifying the area of sport nutrition to assist every level of athlete. 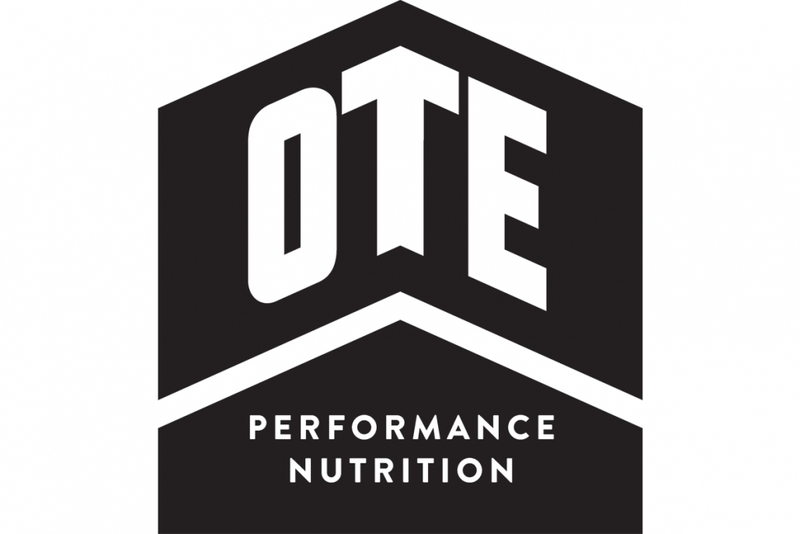 By offering straight forward, scientifically backed nutrition advice, OTE hope to encourage educated choices by all to improve performance and general fitness. 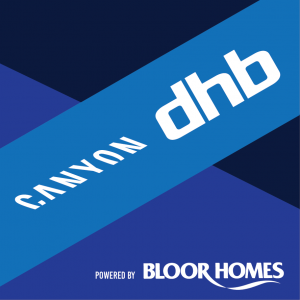 Click for Website, Facebook, Twitter and Instagram.